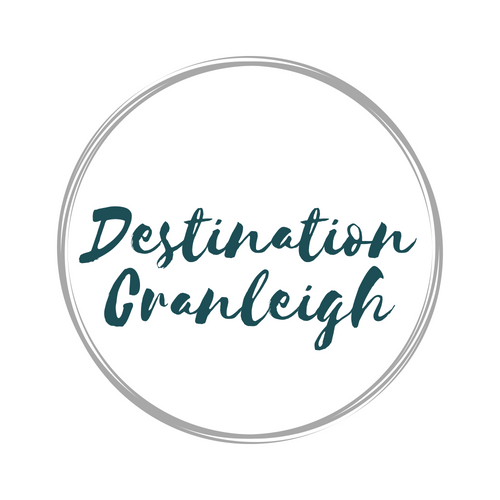 Welcome to Destination Cranleigh! This is the official village website, supported by Cranleigh Chamber of Commerce. England’s largest village is a welcoming place to live, work and play. Situated in the Surrey Hills, we are home to a range of independent retailers, visitor attractions and leisure activities. Within this website you can find the latest news about Cranleigh, details of local events and a comprehensive business directory. Only rain down the drain in Cranleigh!